Here are 50 of the best kinds of postcard ideas that work. 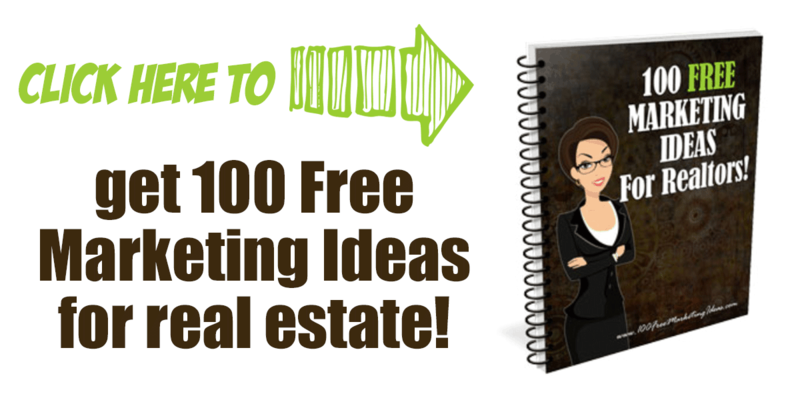 You can send them out to your clients, prospects and past clients to generate leads and make more sales. 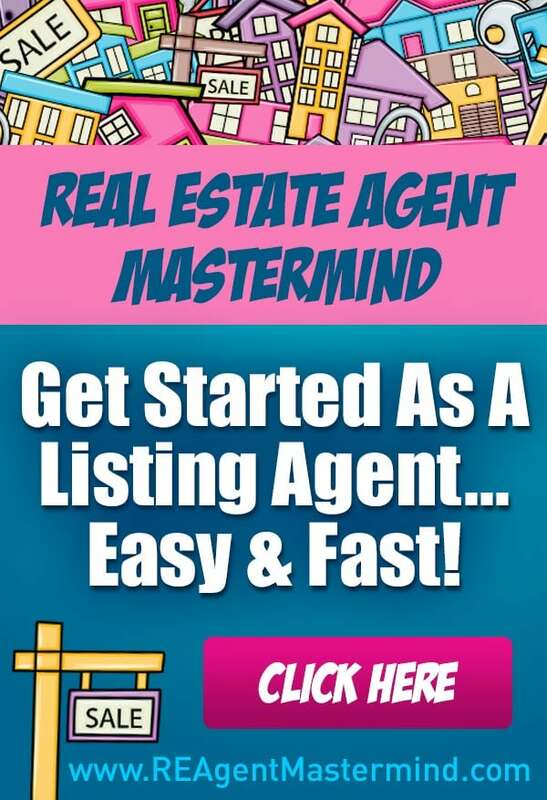 Whether you are prospecting buyers, sellers, expireds, first time homebuyers or just need some messages to send, this is the post for you! 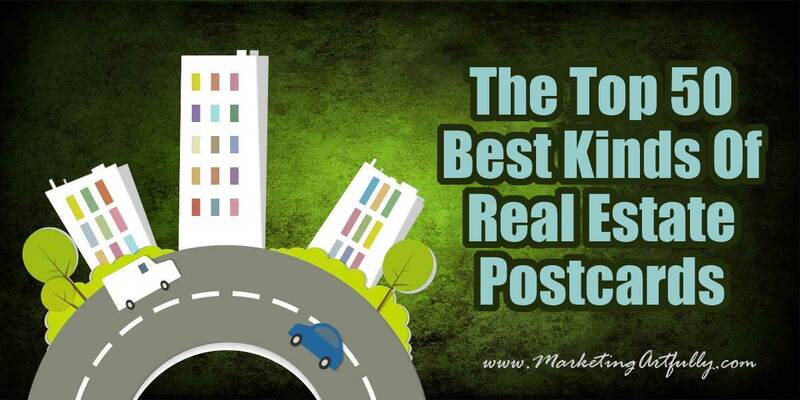 One of my top 10 real estate posts. Before we get to the list, let’s just talk a little bit about why I am such a proponent of sending creative real estate postcards. 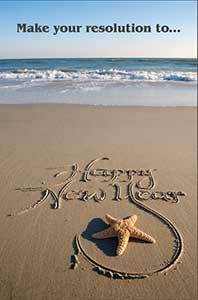 I was an active real estate agent in the state of Florida during probably the worst time in history to work that market. But I thrived because I did direct mail campaigns right into the neighborhoods I was trying to target AND send postcards to my sphere. My fellow agents were super jealous about how many “come list me’s” I got from the stupid postcards I sent. Fast forward to 2013…5 years after I sent my last postcard and the first year I didn’t get a referral commission from them. This is because of two things… 1) people got them and put them in their drawer to remember who to call when they needed a real estate agent and 2) because I often sent out beautiful cards that were suitable for framing or hanging on a bulletin board. I do that to this day! 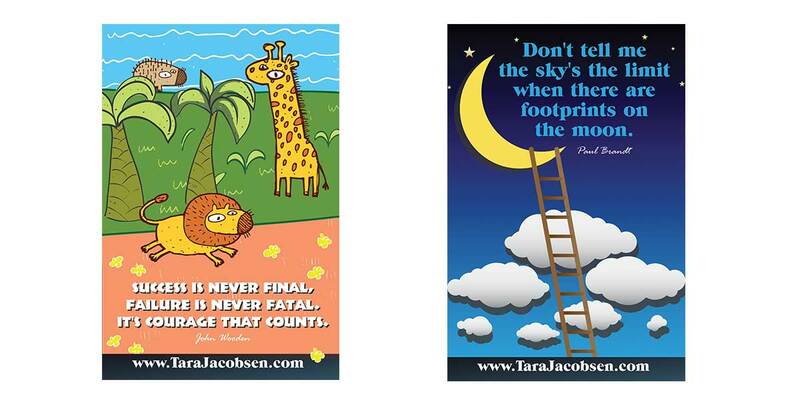 Here are two of my most recent designs for follow up thank you note postcards! 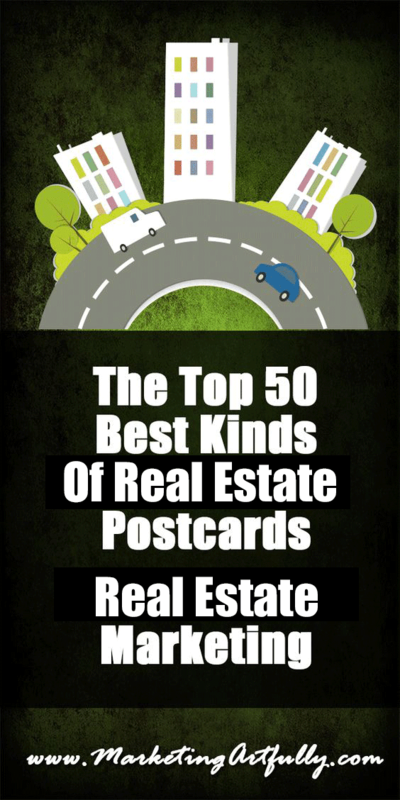 The one thing to remember is that it doesn’t cost any more to send a great postcard design than it does to send out a plain old boring, run of the mill crappy real estate postcard. Want more? 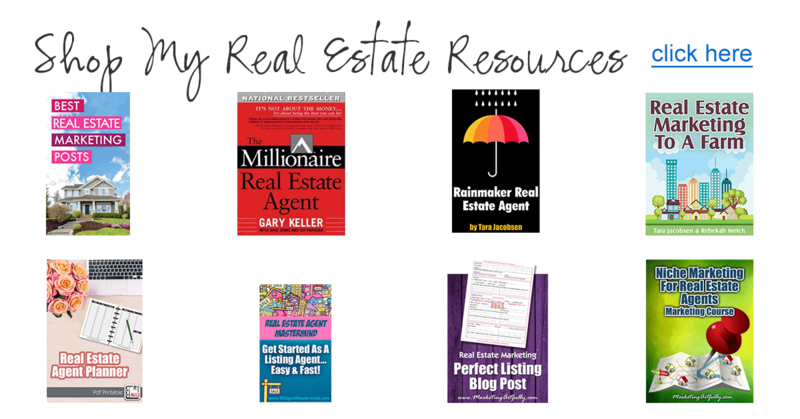 Check out my funny real estate postcards post! On the fence about whether to buy? 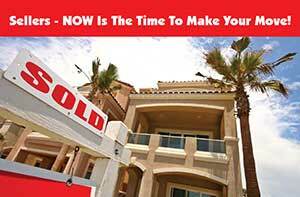 Now is a great time to get into a new home! Want to own your own home? I can help! Pick your neighbors! 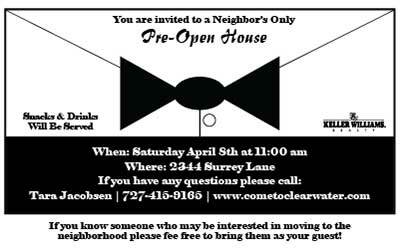 Do you know anyone who is looking to buy near you? 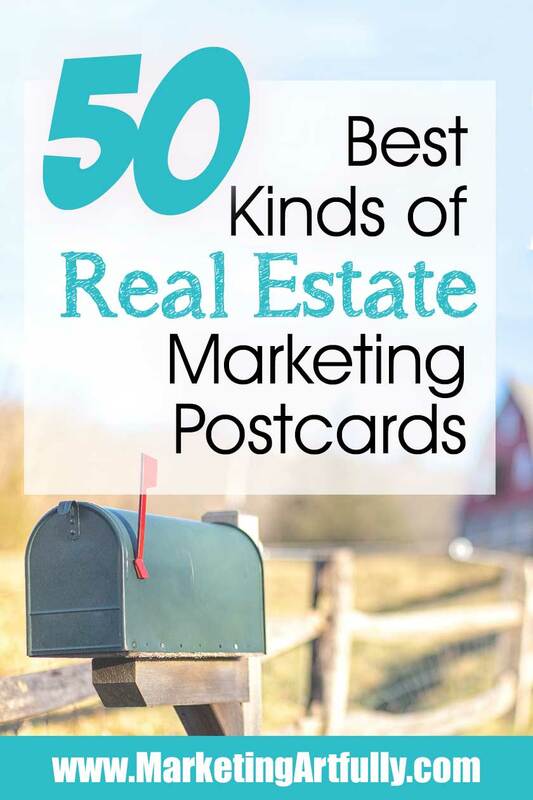 I am a huge proponent of real estate farming and a great postcard campaign can super charge your efforts! Marketing to sellers is one of the ways top producers ace out their competition. Remember that sending just one will not produce great results, it is repetition that will make your potential listings notice you. Confused about how much your home is worth? Call today to get the real price! If they can’t find your house on the internet, there is a good chance they will never know it is for sale! 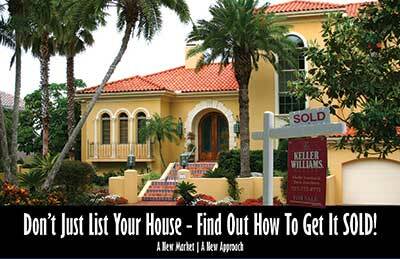 Home for sale inventory is low and I have a buyer looking in your neighborhood…thinking of selling? 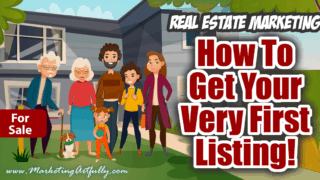 Don’t just list your house again, find out how to get it SOLD! Alrighty then, hopefully this list of the best kind of Real Estate Agent Postcards to send helps. I have to say that having spent the last couple of hours looking at sites offering realtor marketing for great designs, the pickings are pretty slim out there. 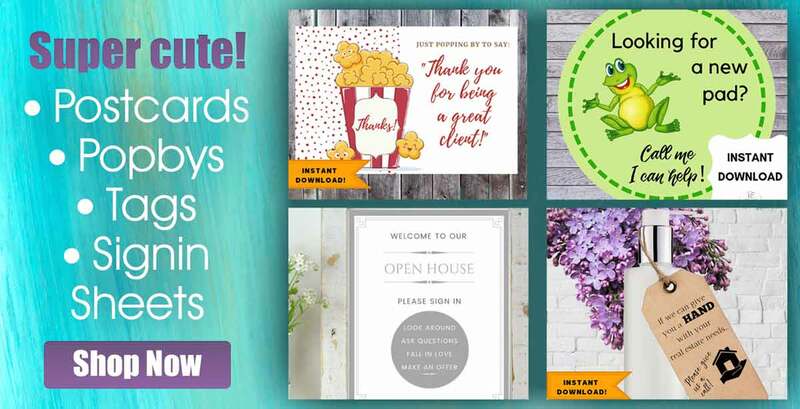 Instead of paying good money for sending some kind of crap design, make sure you take a little time and figure out a really cute card to send that might actually get noticed! 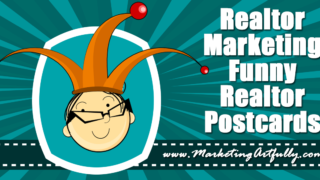 It is so easy to design and print your own fun and funny realtor postcards. Even if you have your local Staples or UPS Store print them for you, don’t rely on boring to build your business… it won’t! 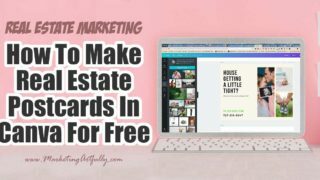 All my best tips and ideas for using postcards and direct mail in your real estate marketing. 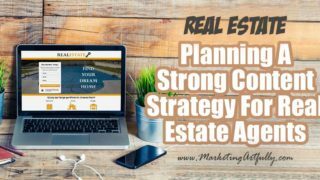 From design to concept and then on to solid marketing strategies for increasing your buyer and seller leads and sales! Previous Post: « 5 Ways To Up Your Pinterest Game For Etsy Sellers!